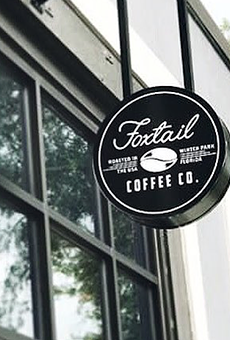 You'll doubtless recall when we told you last September about Foxtail Coffee taking over the Hubbly Bubbly space in College Park and the ensuing, pardon the pun, hubbub it caused. Then Foxtail's chief operating officer was forced to resign amid sexual harassment claims. Now the local coffee chain many love to hate is joining forces with Pizza Bruno in a move that will, perhaps, improve its image. 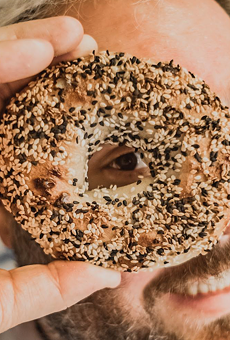 "Foxtail Coffee and Bagel Bruno will debut their new partnership in College Park this spring," says a release. 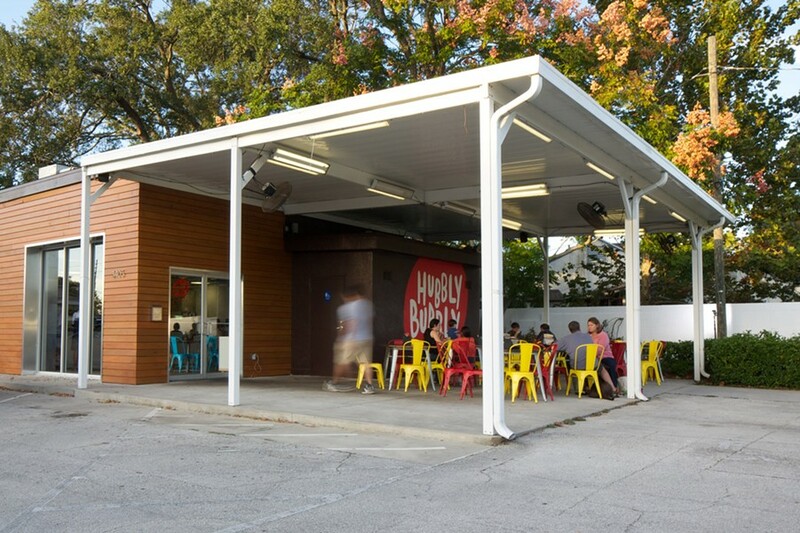 "The space, located at 3405 Edgewater Drive, will draw inspiration from the dough used to create Pizza Bruno's mouth-watering pies and famous garlic knots. Bagels will be boiled and prepared fresh daily." Those bagels will be used to serve "signature breakfast sandwiches" we're told and you don't have to be a genius to know it won't make the folks at Einstein's Bagels just down the street too happy. 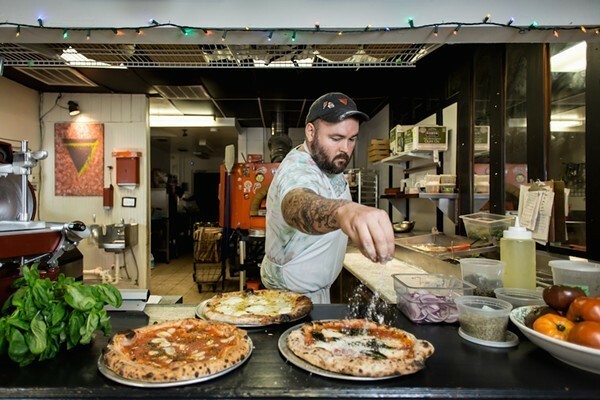 Pizza Bruno owner Bruno Zacchini has a busy year ahead of him as he plans on debuting his pizza slice concept, appropriately called Slice by Pizza Bruno, later this spring in Mills 50. Bagel Bruno presents an expansion of the Pizza Bruno brand and we hope other Brunos are in the offing: perhaps Soup Dumplings by Bruno, or Bruno Nikkei or maybe even Per Se by Bruno. 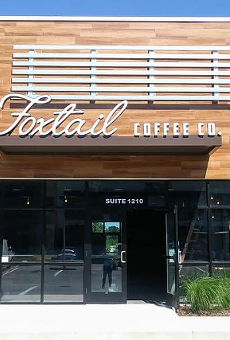 Foxtail Coffee College Park is slated to open in the spring.